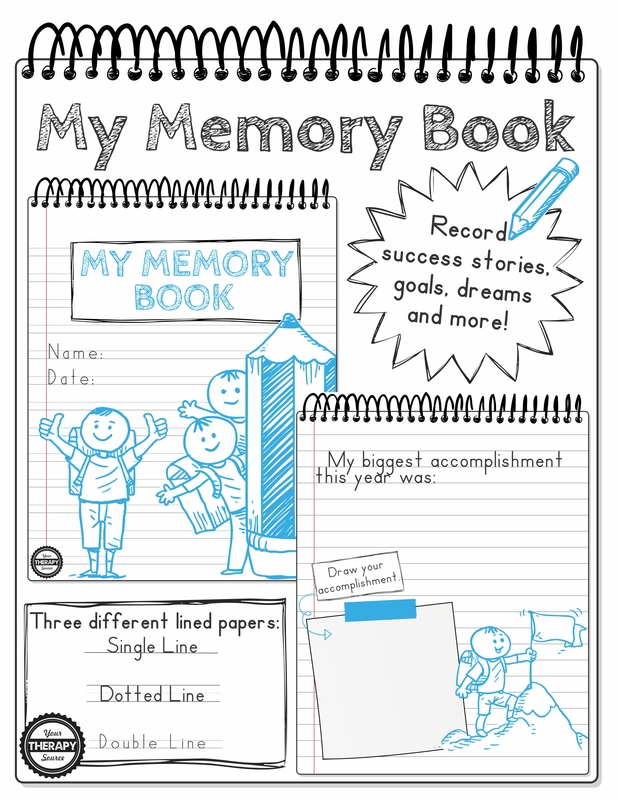 My Memory Book digital download encourages self reflection for students on accomplishments, improvements, challenges, goals and more. 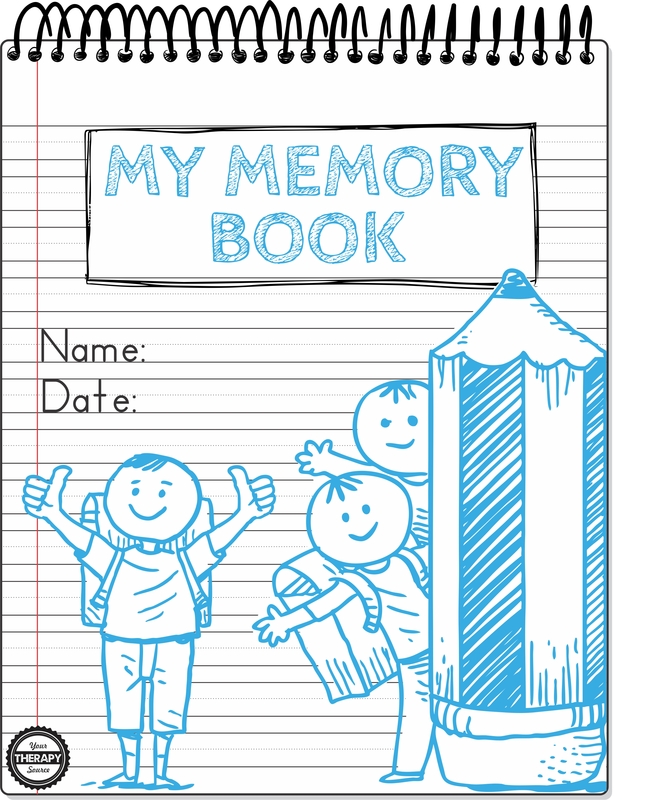 Students can practice handwriting and and drawing skills while creating a memory keepsake book. 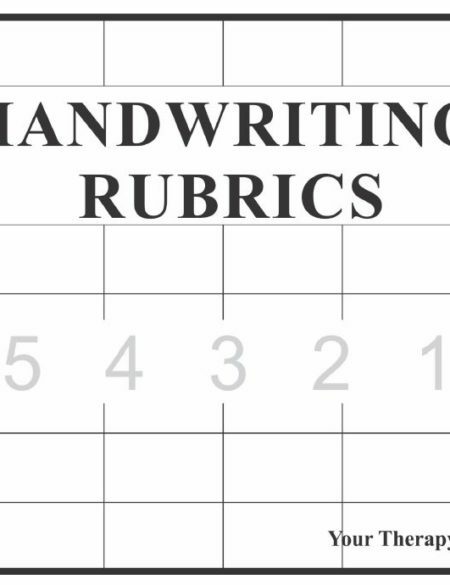 This download includes the materials to create one 11 page memory book (available in three different font styles). 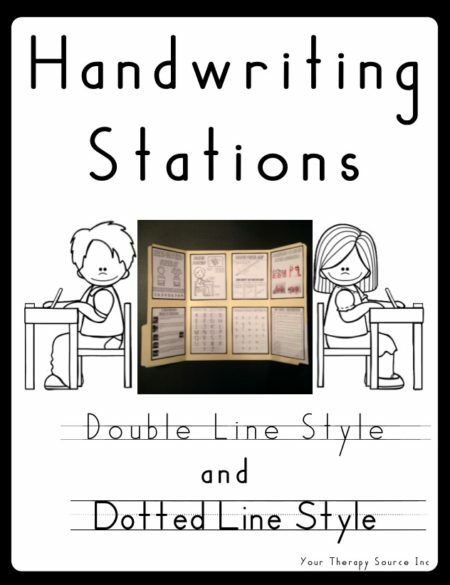 It is provided in single line, dotted line (similar to Zaner Bloser type font) and double line format (similar to Handwriting Without Tears type font). You choose the font style. 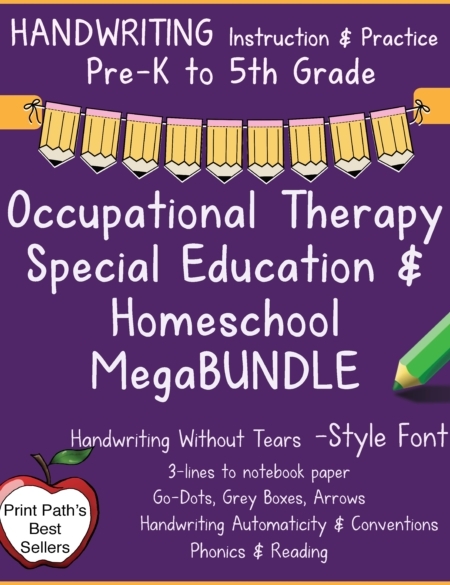 Each memory book includes a cover page, 10 statements to complete a written answer and a drawing and one extra blank page for additional writing space if needed. Black and blue colors but can easily be printed in grayscale. Remember this is a digital document. You will receive a link to download the document immediately following payment. For more handwriting practice like this, check out Who Are You? 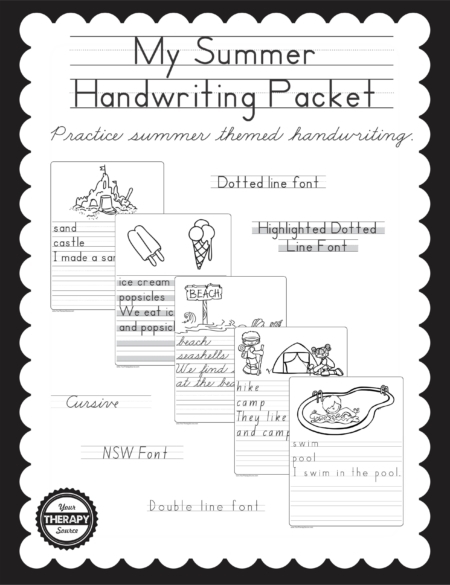 Handwriting Activity. 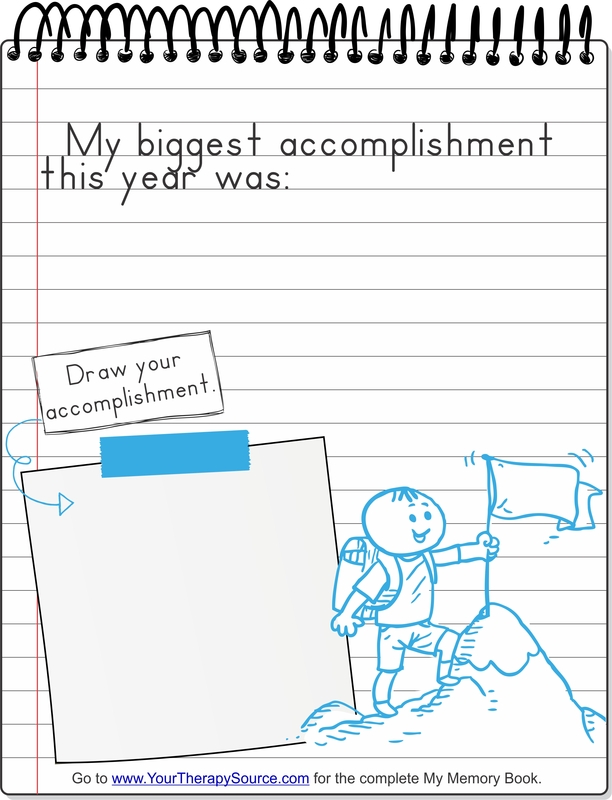 Students will document favorite activities, books and more throughout the year. Illustrations by advent and used under a Shutterstock license.